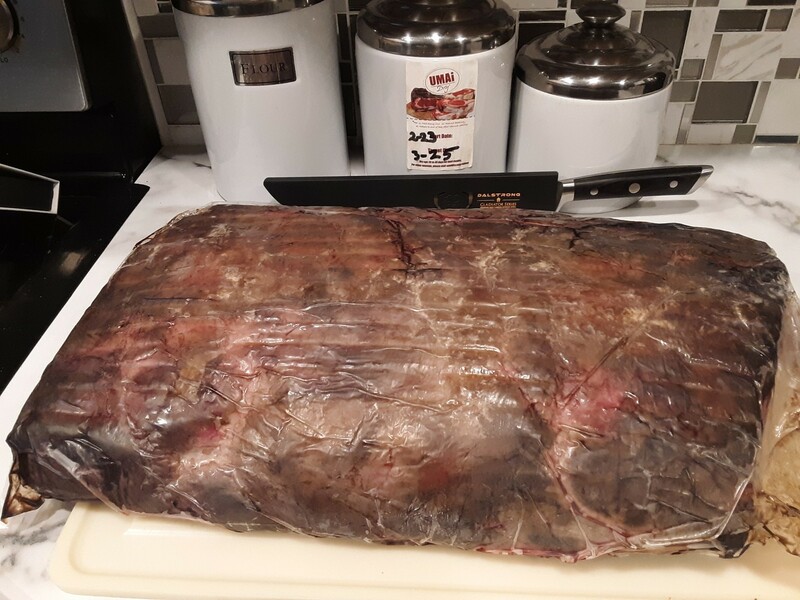 Brad, Thank you for sharing photos of your UMAi Dry® results. Looks delicious. Works like a charm. Great product. I will definitely use them agin. My ribeyes turned out perfectly. I am struggling so far. My sealer is one that is automatically triggered when you insert the bag and the Umai bag is not heavy enough to trigger it. 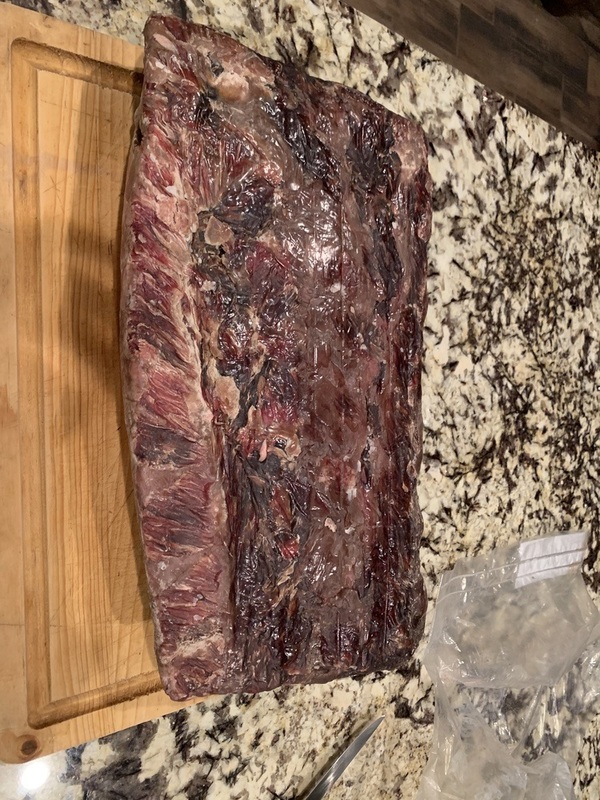 I tried everything and ended up wasting a bag and having to abandon a rib to the freezer so I could order a manual sealer. I will update if this weekend goes better. The process was a little complicated the first time but has produced terrific results. 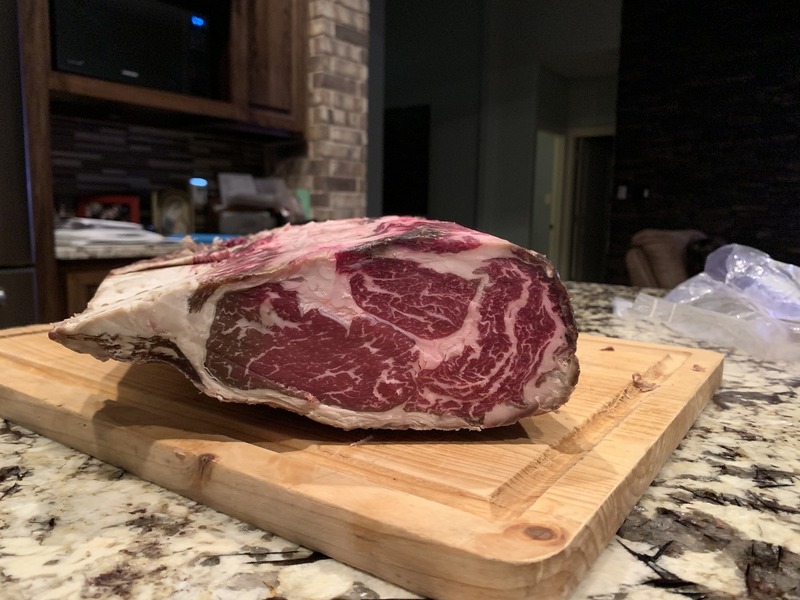 I am now on my 3rd 16 pound rib eye, and the reviews are stellar. 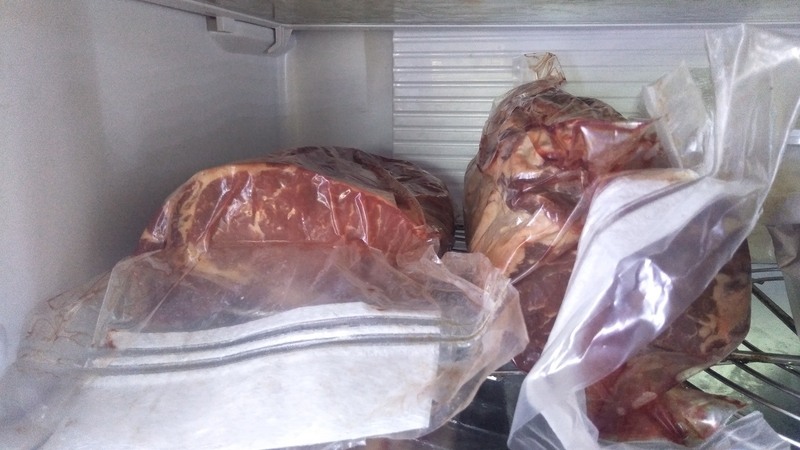 Bags very hard to get sealed, I used 2 different systems a food saver and a Sous vide sealers neither worked. Also bags tear very easy will not buy again. it really works. 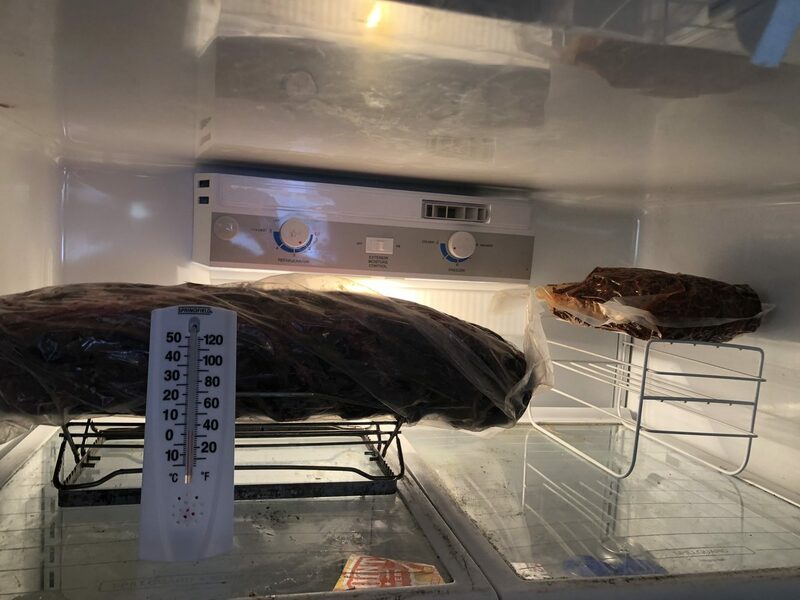 the easiest way to dry age your meat! 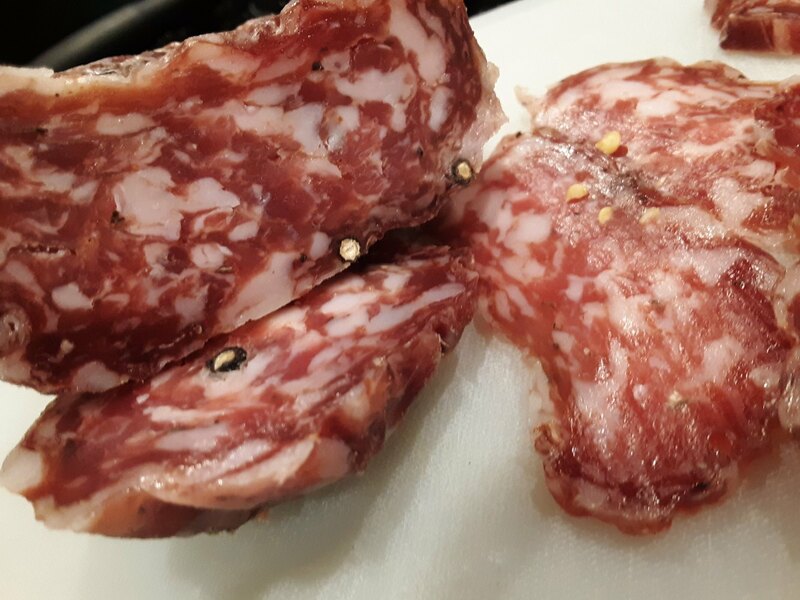 Made the 50mm dry salami and loved it. Going to make more flavors. Your product is great but the shipping was slower than expected. 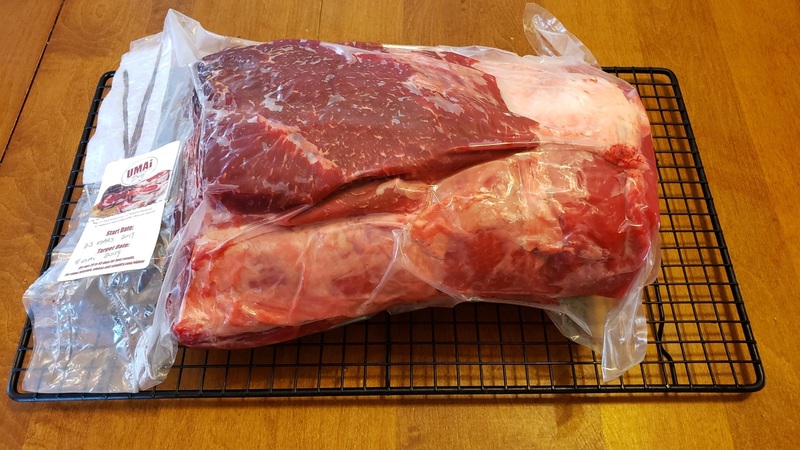 Really easy to use but since the meat is in the fridge for only a few days, I cannot say about the aging... Material is resistant and seals well with a regular vacuum sealer. 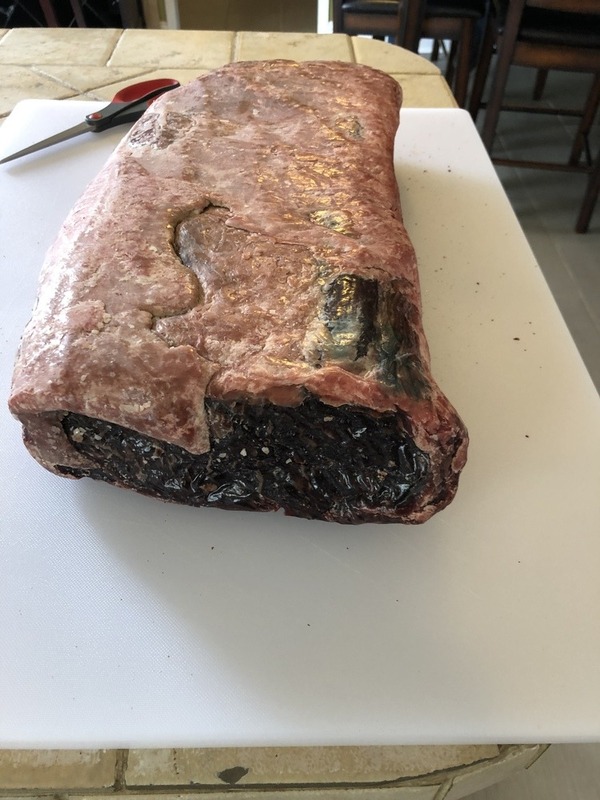 Bags could be a bit wider to accept large piece of meat with bones. Only thing is my first test of this process will be on the 1st of April. 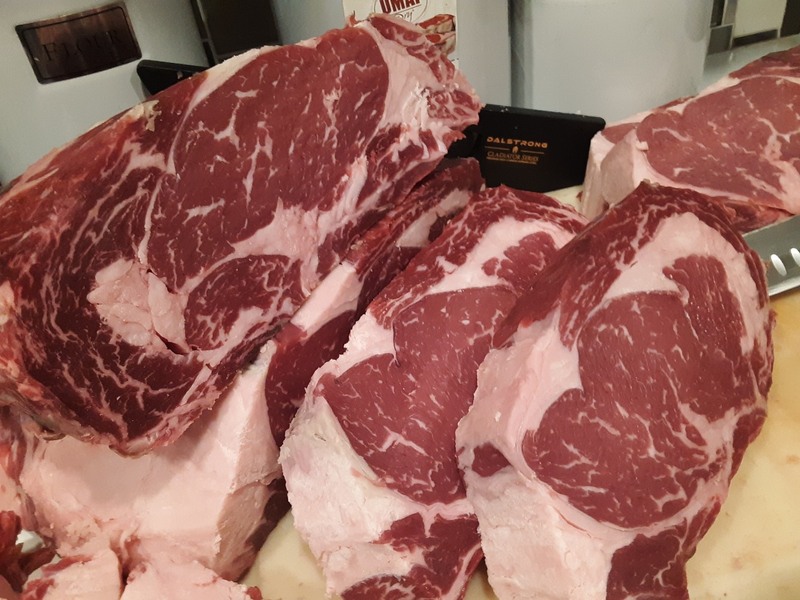 Looking at the meat in the packaging looks exactly how it is supposed to. :). Just follow their video, and you will not go wrong. A little piece of advice for those of us that do not have photographic memories when you go back and do another batch go back and rewatch the video. Bernie, We appreciate you taking the time to review UMAi Dry®. We are sorry that we could not change your address for you after made your purchase. This is a policy to protect you from errors on our part. UMAI bags showed up on time in good shape. Look forward to using them shortly. Shipped promptly. A Quality product. 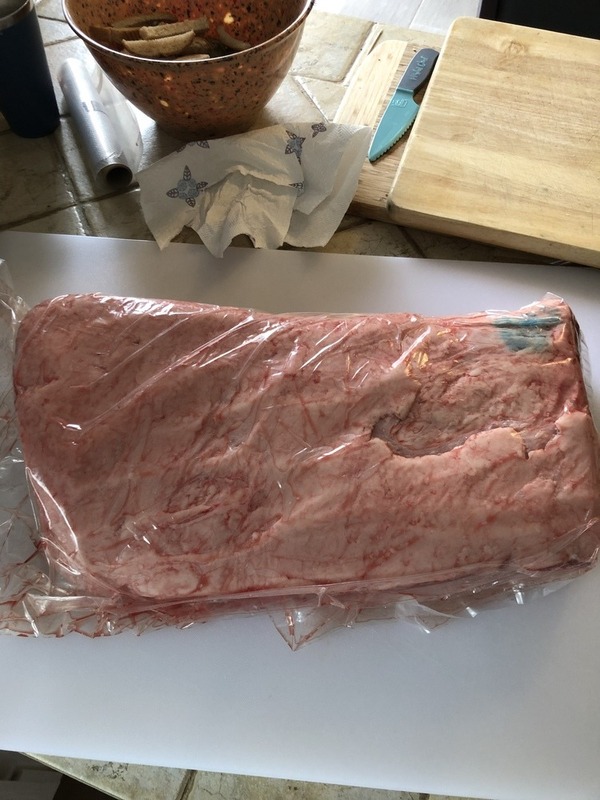 The bag works great and steak is amazing. But other than that it’s awesome!! Don't try and remove all the air from the bags. You can't get it all out and its quite alright. End product was worth the wait. Will do steaks again. Also planning on doing salami here in the near future. super simple and amazing results!